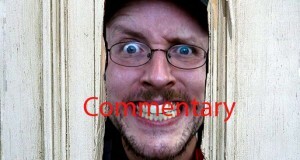 Joe and Doug go Round 2 about the blockbuster hit. 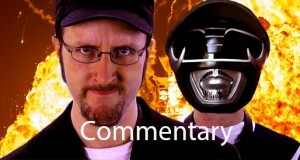 Paul and Kyle join Commentary Week for NC's second musical review! Here's some people you don't wanna be on an elevator with. 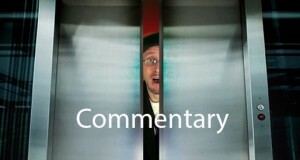 Let's get Commentary Week started! The cast gets together to discuss Halloween...around Christmas! Just how much of this review WAS dubbed? The cast joins again to talk about the Rangers, life, and poor villain dubbing. 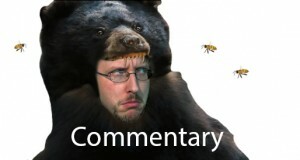 Why is this Doug's new favorite review? 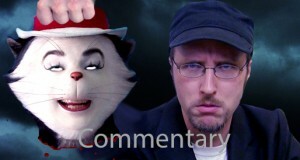 Find out in this commentary on his Cat in the Hat review. I'm not done talking about this movie yet! 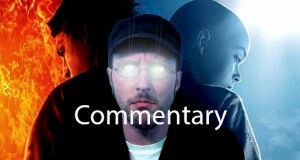 Doug continues his discussion about The Last Airbender movie. 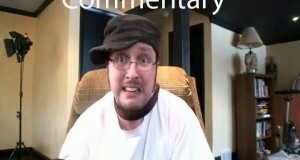 A commentary on the video game review from the Nostalgia Critic.